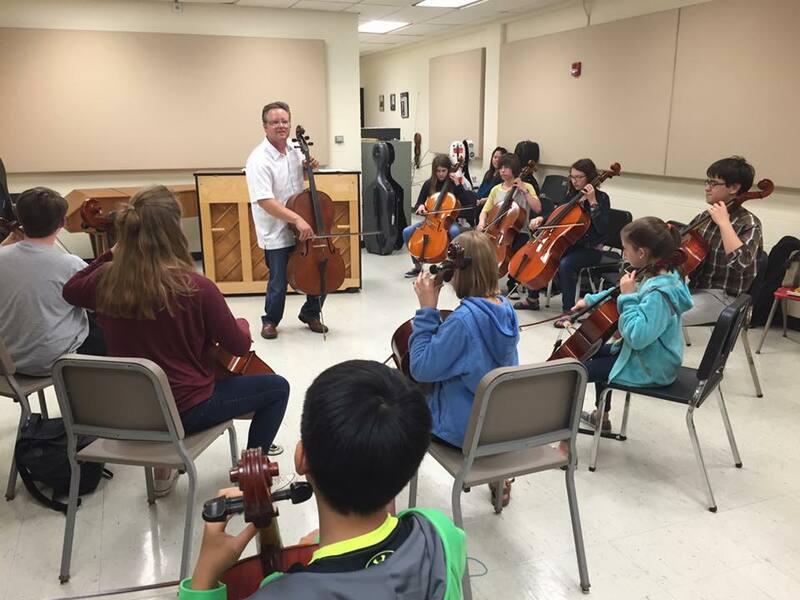 Paul Nelson, an alumnus of Belmont University, has enjoyed an extensive career as one of the world’s premiere improvisational cellists. He brilliantly combines traditional, classical technique with a unique, modern sensibility. 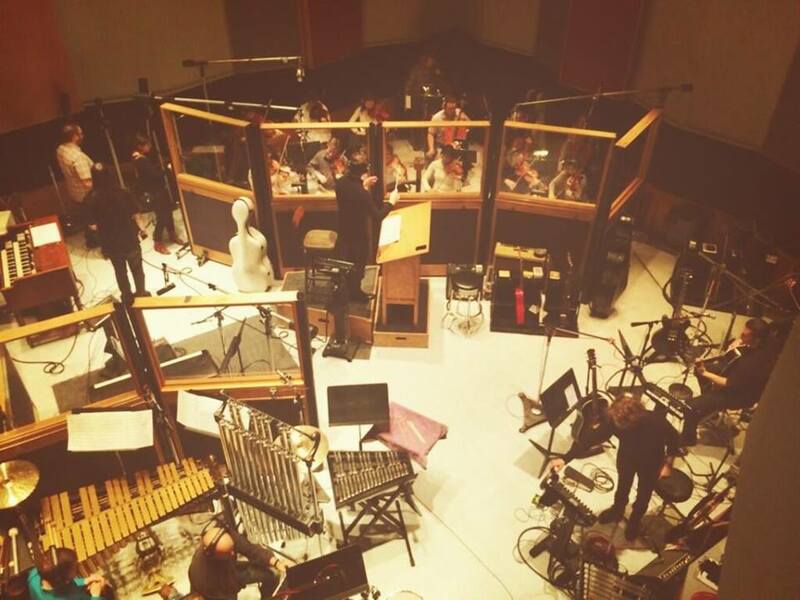 In the studio, Paul has recorded strings for the likes of Paul McCartney, U2, Switchfoot, OneRepublic, Gretchen Wilson, Death Cab for Cutie, Sandi Patty, Mark Lowry, Natalie Grant, Nichole Nordeman, Chris Shinn, Andrew Greer, Lance Allen, Anthem Lights, the Katinas, Matt Papa, Jill Phillips, Ronnie Freeman, Jamie Jamgochian, Big Daddy Weave, Barlow Girl, Plumb, DownHere, Kathy Troccoli, Jeremy Camp, Andrew Peterson, Joel Engle, Kelly Minter, FFH, Jeff Deyo and many others. As a soloist, he has performed on national TV shows such as The Talk and The Tonight Show and has been one of the few cellists featured on the Grand Ole Opry. In addition to touring with Steve Green on his 2004 Woven in Time tour, he has shared the stage with countless artists including Little Big Town, Kacey Musgraves, Charles Kelley (of Lady Antebellum), the Katinas, Alison Krauss, Gretchen Wilson, Michael W. Smith, Andrew Greer, Ron Block, Jill Phillips, Fernando Ortega, Sean Watkins, Ashley Cleveland, Phil Keaggy, Keith and Kristyn Getty, Mark Slaughter, Twila Paris, FFH, By the Tree, Andrew Peterson, Pocket Full of Rocks, Lorrie Morgan and many others. 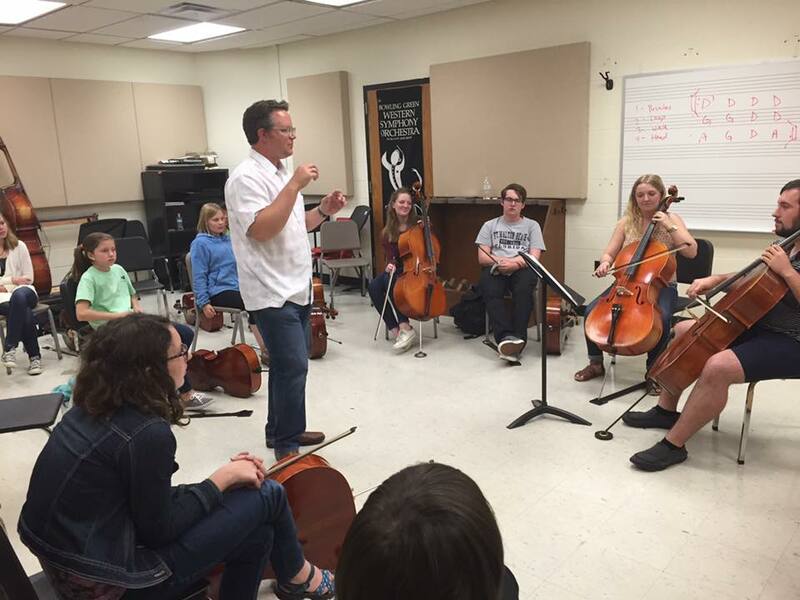 Paul is passionate about music education and the future generations of string players. One of his gifts is being able to “pull out the inner voice” of string players that have never previously been able to improvise. His easy-to-understand methods and encouraging personality have made him a student favorite clinician for institutions such as Belmont University, Interlochen Arts Academy, Western Kentucky University and The Webb School. Paul believes that it is no longer enough to simply learn to play an instrument, go to college and get a symphony job. It is with that in mind that he takes a comprehensive approach toward playing. In addition to learning standard classical literature and etudes, Paul works to develop students’ knowledge of music theory and the ability to improvise. Whether you want to play at church, weddings, with a rock band, learning to improvise (play without sheet music!) will make you a much more well-rounded musician, in addition to being more hireable! No matter what area of music you are in, the ability to be able to use your ears is critical for success in commercial music. Simply put, Paul gets it. In addition to being an ace session musician, Paul is well known for his ability to understand the "business behind the music." He understands that being a professional musician is not only about being able to play well when you are hired for the job, but it is also about the hard work that it takes behind the scenes. 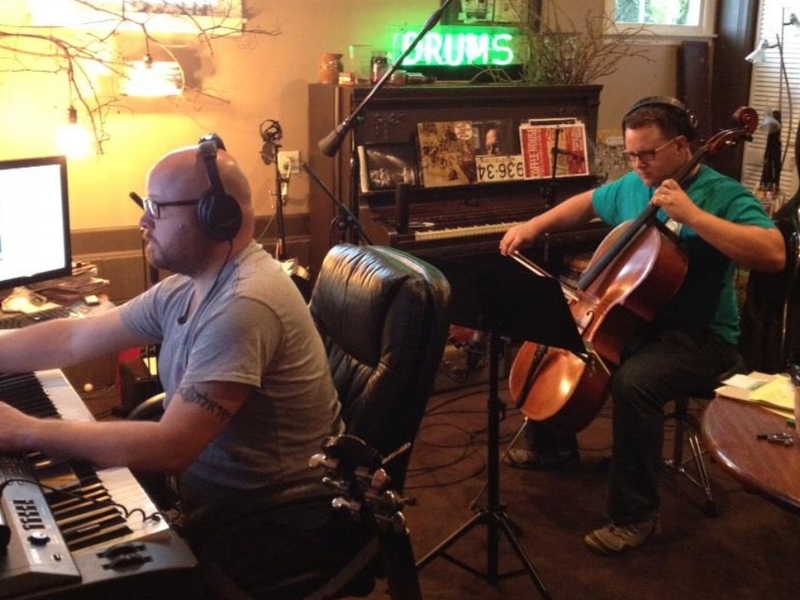 When he is not playing cello or teaching, you will often find him providing music services to sheet music publishers. Most notably, he has overseen the transition from physical inventory to digital sheet music for the church music publisher, Prism Music. Please email Paul to find out about the services that he offers, including private coaching.